Do your employees have trouble disconnecting from work? Are they logged on to workforce systems at all hours of the day and night? Do they answer emails while on vacation or over the weekend? In the era of smartphones, tablets and Apple watches, everyone has information at the touch of a button or tap of a screen. This includes work information, and many employees have trouble disconnecting from their jobs outside of standard work hours. Employees can find themselves sending e-mails, attending Skype meetings or completing assignments after normal work hours or even while they are on vacation. On the one hand, employers may be happy to see their employees working extra time. They may think it shows great commitment to the organization and are reassured that they can count on their employees any time they need them. The expectation of being available 24 hours a day through digital means can be especially detrimental to workaholics. Workaholics may stay late every day, take work home with them and work even while on vacation. 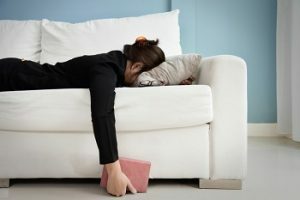 While a workaholic may seem like an ideal employee at first, this behavior leads to stress and burnout, which may eventually render the employee unable to work. Although this right is not precisely defined by French law, it gives workers an implied entitlement to stop contact with work through computer-based technology outside of working hours. This means employees could choose not to read or respond to work-related e-mails or decide to switch off their work smartphones. However, the way this right to disconnect is implemented is mainly left to negotiation and consultation at the level of individual employers. First Stop France, Next NYC? While France is often at the forefront of employee rights and protections, its novel approach may be spreading across the Atlantic. New York City is currently considering a bill that would provide its workers with a right to disconnect as well. The bill, if passed, would prohibit private New York City employers with 10 or more employees from requiring their employees to access work-related electronic communications outside of their usual work hours, except in cases of emergency. Employers would be required to adopt a written policy addressing employee use of electronic devices to send or receive emails, text messages, or other work-related digital communications outside of work hours. Such a policy would have to provide the usual work hours for each employee class and the categories of paid time off to which employees are entitled (e.g., vacation, personal and sick days), which would all be considered non-work hours. The bill also includes a notice of rights obligation and contains provisions outlining retaliation protections and when employers might be subject to potential fines. A New York City employer could potentially face fines ranging from $50 to $2,500 per violation. Now the bill, if passed, wouldn’t prevent employees from working outside of work hours. It is only designed to prohibit employers from retaliating against those who decide to disconnect from work. Even if right to disconnect laws don’t become a trend in the US, employers should still make sure they are taking into account the work-life balance of their employees. This includes addressing issues that arise because technology has made it possible for employees to work day and night. More focus on social interaction and activities. 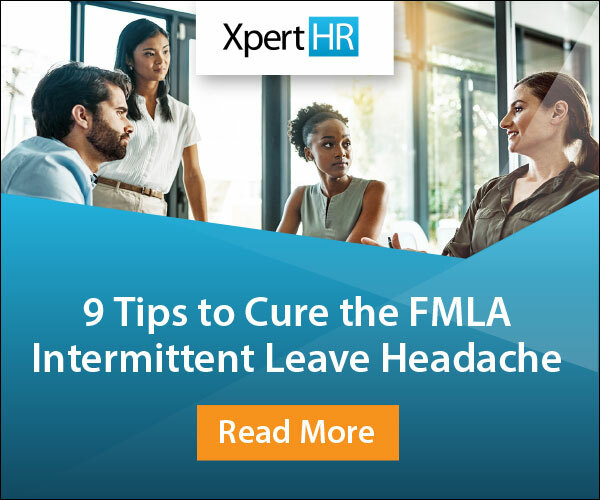 How does your organization handle employees who have trouble disconnecting from work? Let us know by leaving a comment below.